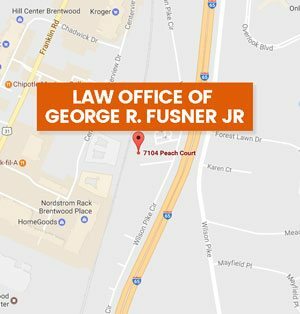 FL Man Killed in Nashville After Being Hit by Tour Van He Allegedly Didn't Belong on But Tried to Enter | Law Office of George R Fusner Jr.
January 22, 2019 By George R. Fusner Jr. The driver of the van then attempted to close the sliding door of the van and that is when Hernandez attempted to get onto its running board and tried to open the door to the vehicle. 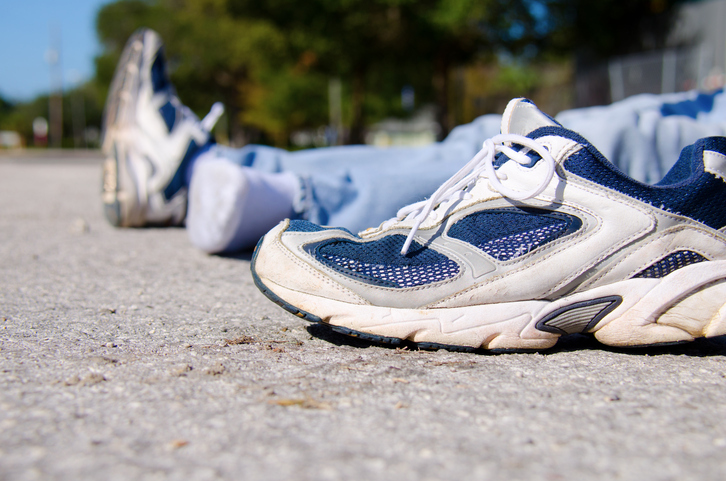 The vehicle began moving and as Hernandez attempted to open the door, he fell from the running board and was run over by one of the rear tires of the van. According to the initial police report, the operator of the van was unaware that he had hit Hernandez and continued on driving. He was later called back to the scene after police officers were able to locate him. When police encountered the tour bus operator, they claimed he showed no signs of impairment and was cooperating with investigators. Unfortunately, Hernandez did not survive the incident, however, the source did recognize him as being a U.S. Air Force staff sergeant and special tactics combat controller with the Special Tactics Squadron. After the incident went public, Maj. Steven Cooper, who is the commander of the 23rd Special Tactics Squadron, said that “Jorge was a gregarious individual. Always laughing, smiling, and trying to cheer people up around the squadron. He was the guy everyone knew because of his spirit and liveliness. The source has yet to provide any further details regarding the incident, although you can expect a full investigation to be conducted to determine whether Hernandez actually belonged on the tour bus. 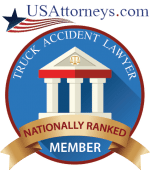 Anytime an accident of this nature occurs and there are several missing pieces to the puzzle, it is always recommended that a victim of an accident or their surviving family hire a Nashville, TN car wreck lawyer. And here’s why. There are always two sides to every story—your side and that of the others involved. And with more than 24,630 crashes occurring in Davidson County in 2018 alone, there is no doubt that there have been times when the details that were provided on behalf of the other party may not have been a true depiction of what really happened [Source: Tennessee Department of Safety & Homeland Security]. This often results in the victim being blamed for something they didn’t do. However, that’s when it can benefit to have the Law Office of George R. Fusner Jr. working on your side. 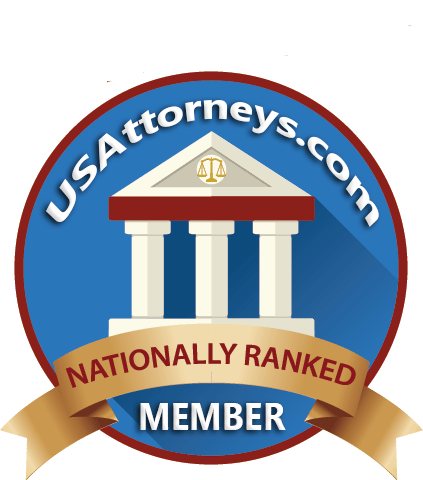 You see, when you have a TN car wreck attorney with the level of experience that I have representing you, I can use that along with my skills and knowledge to gather all evidence needed to support the victim’s side of the story. This way, when we initiate the lawsuit process or pursue the other party for compensation for the injuries and/or losses sustained, they won’t have trouble recovering it. Therefore, if you or a loved one is the victim of a car wreck that occurred in Nashville and would like some legal assistance in obtaining justice along with the compensation you deserve, contact my office today at 615-251-0005.